Jason Kouchak is a classical pianist, composer and choreographer based in London and Paris. Music is his first love and he has always had an affinity for chess, a sense of harmony and the similarities between music, ballet and chess. A combination to inspire and inform children of the importance of coordinating together and moving in the future. Queen’s Journey is a concept established in 2016 by a French-British composer and pianist Mr. Jason Kouchak to encourage more women and girls to play chess. Through music, ballet and chess the Queen’s Journey educates and entertains in equal measures. In addition to being a fun and social activity, chess improves the players’ generic life skills by developing their logical thinking, situational awareness and planning ahead, as well as their communication skills. 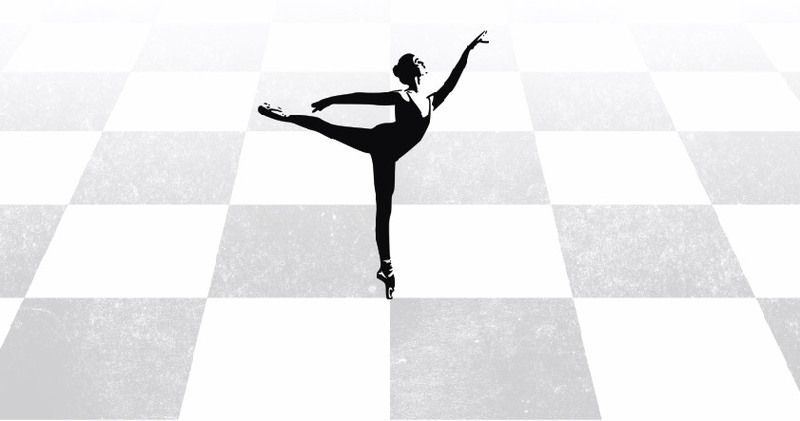 Music, ballet and chess are gender neutral activities that connect people through time and space. They are a profound medium of communication that have no barriers of language, age, gender, ethnicity, religion, physical ability or social status. Since its establishment, the Queen’s Journey has toured in the United Kingdom and internationally in the United States and Hungary in various events promoting equality and encouraging women and girls to play chess as a means of building life skills that help them to be strong, look forward and strive towards their own goals. Thanks to its pioneering concept, i.e. educating and entertaining through music, ballet and chess, the Queen’s Journey can adopt different themes and be continuously relevant. For example, in 2016, the theme of the Queen’s Journey was “power and grace” to mark the Queen’s 64 years in reign, and in 2017, the theme was “chess connects” to show the power for women and girls of supporting one another. The theme for 2018 is “empowerment”. As in the game of chess the Queen is the most powerful piece, also in real life it is time to emphasise that gender equality and empowerment of women must become a reality and celebrated all year.